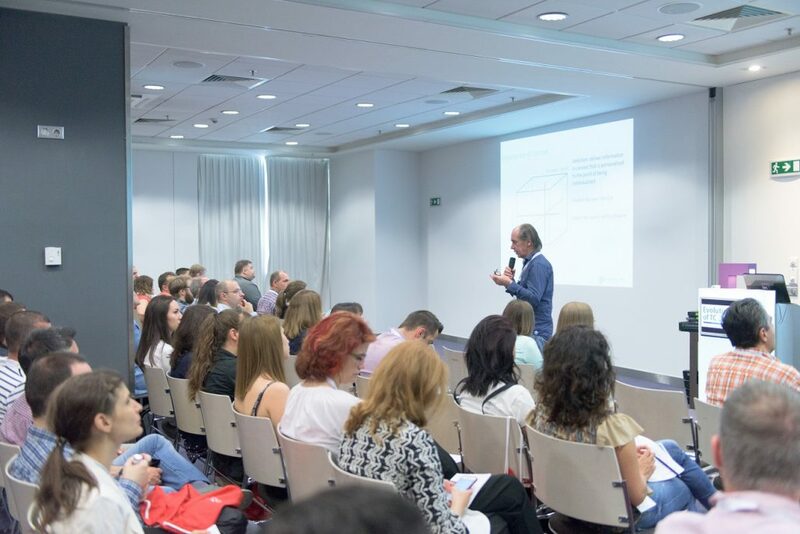 Evolution of Technical Communication – a conference that gathers tech writers, information developers, technical editors and translators, information architects, product managers and consultants from Southeast Europe, will take place in Sofia on 4th and 5th June. Applicants must submit their proposal (including presentation title, abstract and bio) by registering and logging in at the “Conference Tool” on the tekomWebPortal. Tickets for the conference will be available in early March. The organizers from tekom Europe would provide a discount for their members. This includes members of its Bulgarian subsidiary – tekom Bulgaria. The tekom Bulgaria community continues its rapid development. Last year the they’ve organized a series of events, aimed at promoting the “tech writer” career. This time it was around Gabrovo, Burgas, Varna and Shumen. tekom Bulgaria was also behind the “Women in Tech Comm” event. Meanwhile Ani Koycheva and Elvira Yordanova have joined the Initiative Committee. “Evolution of Technical Communication showcases everything that tekom Bulgaria strives to achieve as an organization – a place that encourages innovation and creativity, as well as experience exchange in a friendly and informal environment”, said Elvira Yordanova. “We will be happy to welcome everyone – colleagues who’ve been with us for the past 10 years, as well as those, who are just starting out in this field”, added Ani Koycheva. Last year’s edition of the conference was visited by attendees from 16 countries, including Bulgaria, Denmark, Germany, Finland, France, Ireland, Netherlands, Poland, Romania, Russia, Singapore, Spain, Sweden, Ukraine, UK, and the US. Sponsors of the conference were Adobe, VMware, Progress, Axway, Oxygen, Document360 and Antidot.TechNews.bg, Economy.bg, Computerworld.bg, ITEventZ.bg, Dev.bg and TechWriter.pl were among the media partners.